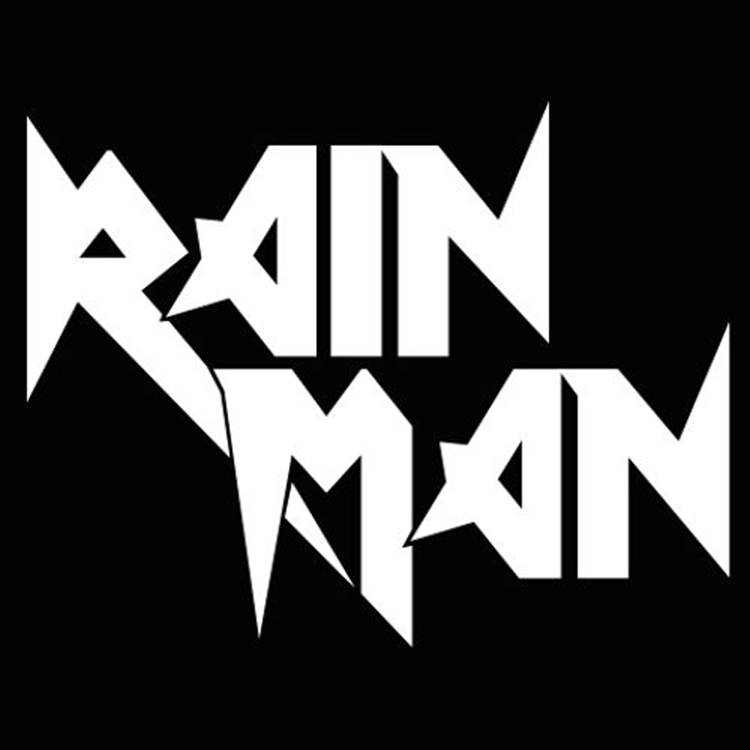 Rain Man has been making noise as the fact he is on his own is big news. He is now hanging with the Buygore family, so you can expect harder music mixed with trap. This mix is a warm up to what he had planned for the Buygore Pool Party. It is nice to see him on his own as he is killing it with nothing holding him back from his true sound. He does quite a bit of genres in this mix. Check it out now!